Party Photo Booth Hire available in Yorkshire with or without a DJ. Playlist accepted to make the party extra special. What are you looking for in a DJ for a teenage party? 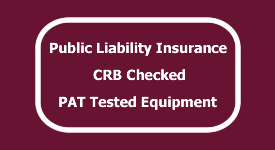 If the answer is everything mentioned in the list above, then we supply our services to North and West Yorkshire without hidden charges. Our aim is to give you an unbeatable package of teenage entertainment at a reasonable price. 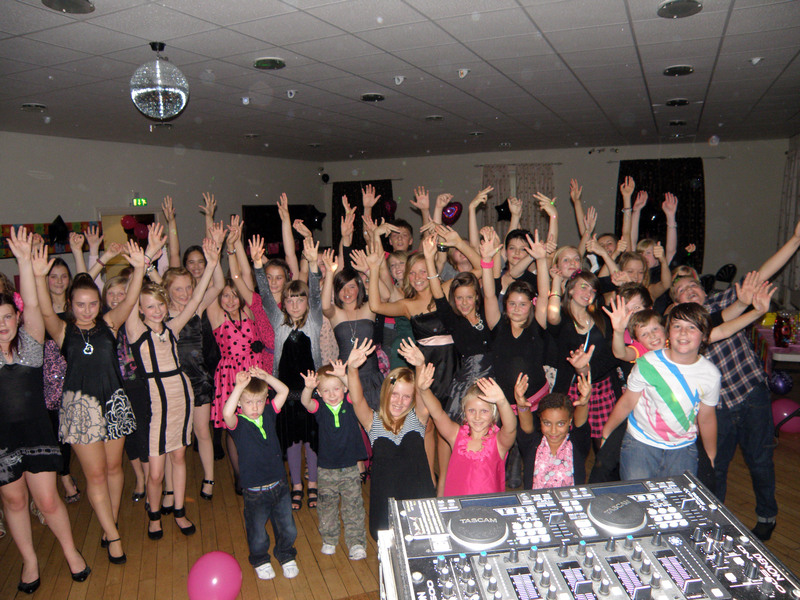 Organisation of party games, competitions and dancing is done with the use of Radio Microphones allowing the DJ freedon to interact with people live on the dance floor. Put the excitement back into your teenager's party, sit back and relax, take some photos or join in the fun and let us entertain you, your friends and your family. 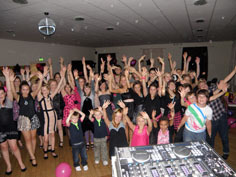 For a fabulous teenager's birthday party we can provide music for any themed party listed on the right. We also provide UV lighting to give a great glowing atmosphere at Neon Parties.